This post brought to you by Breyers. The content and opinions expressed below are that of Divine Lifestyle. I love dessert. I really do. So does my husband and my kids. We love to plan a fun dessert each week that we can all make together. It very often involves Breyers. One of my favorite ice creams is the Breyers Natural Vanilla. With each bite I can taste all of the ingredients and they go so well together. It tastes refreshing and bold with vanilla flavoring. I really like it. My husband loves the creaminess. This week we were making pound cake and peaches sundaes which of course, is topped off with Breyers Natural Vanilla. We split it as a family and it was pretty much dueling spoons until it was gone. In fact, we had to make another. This kids loved this recipe. What is really great about Breyers is that it is just as good on its own as it is paired with pretty much anything in the dessert realm. I love just a scoop of vanilla in a coffee mug while I read a book. We made fresh chocolate chip cookie sandwiches early this summer with Breyers Natural Vanilla. Breyers Natural Vanilla uses high quality ingredients: fresh cream, sugar and milk along with sustainably farmed vanilla beans. 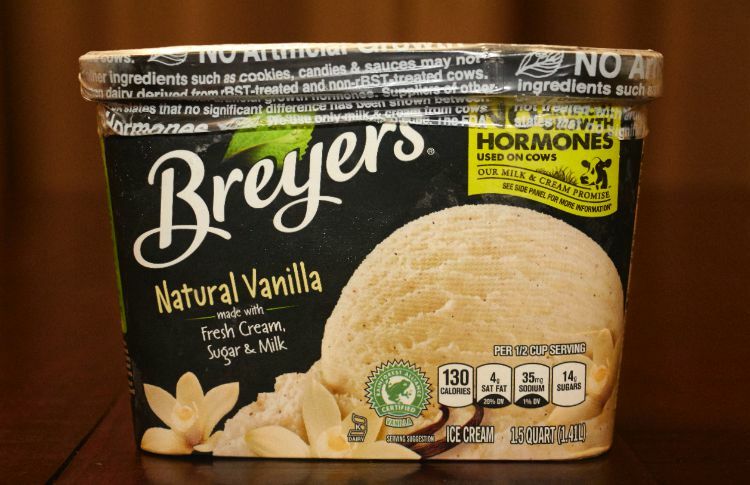 Did you know that Breyers Natural Vanilla is America’s No. 1 vanilla ice cream? I am not surprised. As a parent, I love that my kids ask for Breyers by name. Most of all I am glad to see that Breyers now sources milk and cream from cows not treated with artificial growth hormones*. In addition all Breyers vanilla is real and from sustainably farmed, Rainforest Alliance Certified™ vanilla beans. We made the pound cake and peaches sundaes and I have to tell you that the kids gobbled it right up. So did the adults. 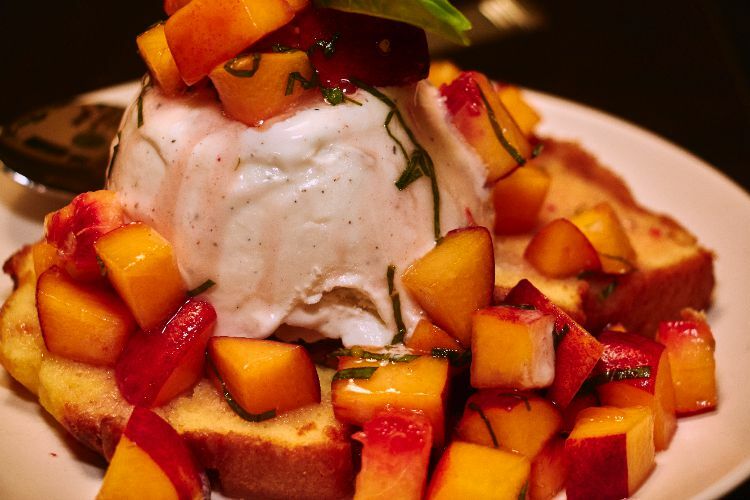 We found fresh Georgia peaches that we perfectly ripe and added pound cake then topped it with Breyers Natural Vanilla ice cream (full recipe here). This has been one of our favorite desserts of the summer so far. We cannot wait to make it again. We plan to make pound cake bites next time with peach chutney as a possible twist. You should indulge in Breyers ice cream to make your next dessert. You all just might fall in love. « Previous PostWhat is Microsoft Garage? I love pound cake! And, peaches! Put them together, and that is an absolutely sinful dessert, that I would love to demolish!!! When I was young, I used to eat Sara Lee pound cake like it was going out of style!! The recipe called POUND CAKE AND PEACHES SUNDAES looks so delicious! My sister and I love peaches and I will be making this recipe, and peaches are in season where I live and I picked some over the weekend. Thanks for sharing. That sounds so good. I have never had a sundae with peaches before….nom! What a treat… So good to look at but much better to eat. 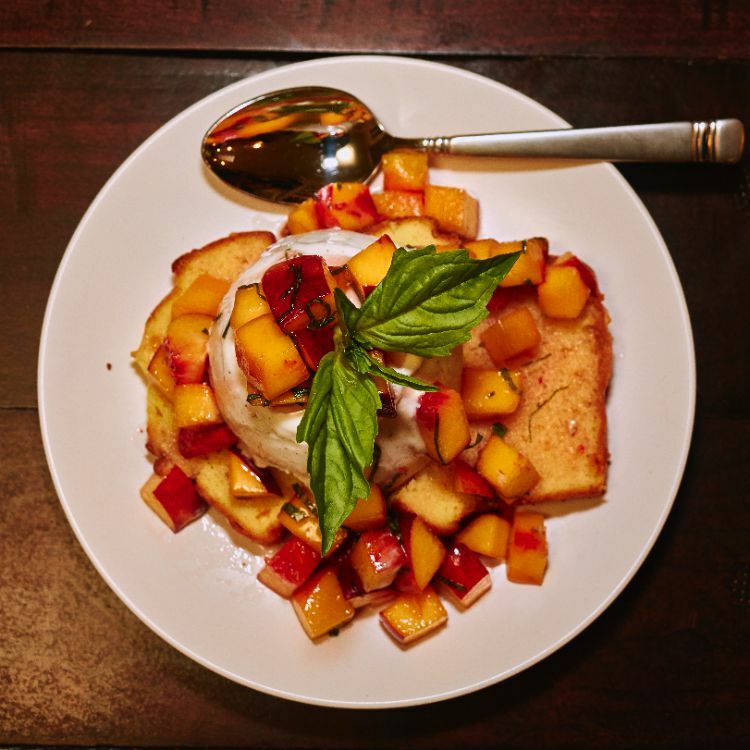 POUND CAKE AND PEACHES SUNDAES <-Three Things I dig – ice cream, pound cake and peaches! YUMMO! 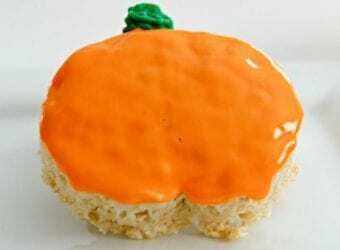 Oh, gosh, does that ever look scrumptious! 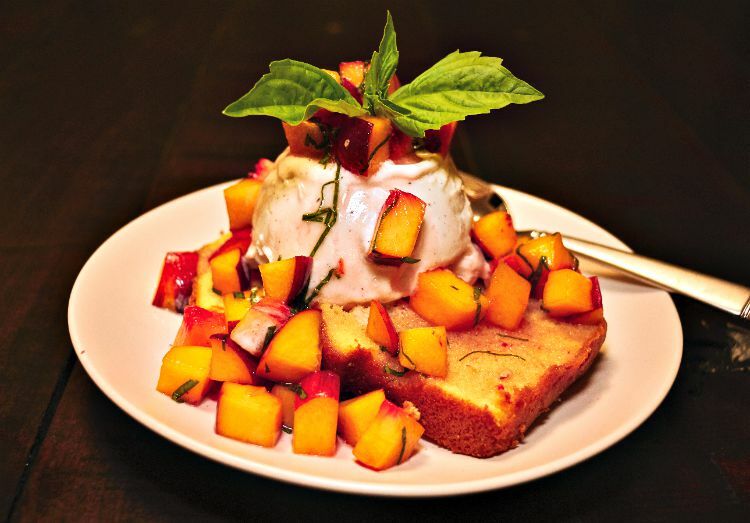 Pound cake, ice cream and peaches is a home run of a recipe! I am a huge dessert fan also. This sounds like such an amazing way to incorporate the yummy flavors of the season. I’m all about this combination! The cake, the peaces, the ice cream–they all sound amazing. I love when peaches are in season! They make such sweet, delicious dessert ingredients! Ingredient integrity is really important to me as well as ethical practices. I love knowing about the milk that Breyers is using as we don’t use any milk products that haven’t excluded hormones from the milk. This sounds delicious and perfect for summer! Peaches and pound cake? That sounds amazing. This looks so good. Thank you for the great idea! My husband loves Breyers Natural Vanilla!Oh my gosh and that with pound cake and peaches? I’d be in heaven! That looks freaking DELICIOUS. I am going to have to go get some pound cake and peaches! Breyer’s is one of our favorite brands of ice cream. I love their Butter Pecan! DELICIOUS!!!! This looks amazing. I love peaches and I think growing up in the south they were a bit of an obsession! This dessert looks so amazing. I would love to try it right now. I will have to go get the ingredients i need so i can make it tomorrow. I haven’t had pound cake in years. This sounds just delicious. Breyers is also one of my favorite brands of ice cream.. This looks SO good! I absolutely love pound cake and peaches, but have never eaten them together. This sounds so yummy! Pound cake and Ice cream make a great combo! I love breyers too Strawberry is one of my faves! That looks so good! It’s making game salivate, I’ll have to make it this weekend.